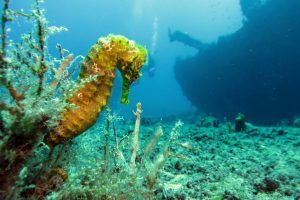 Dive BVI - Your stop for BVI Adventures! 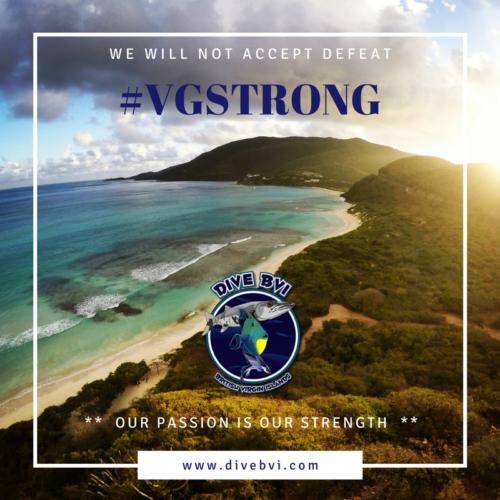 Dive BVI – It’s what we do! 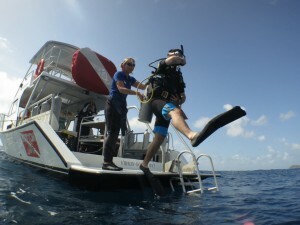 Offering the most experienced and best equipped scuba diving in the British Virgin Islands – Dive BVI is your best choice for diving, snorkeling, and day trip experiences! From private SCUBA instruction to a fun-filled day on the water with all of your friends, Dive BVI will deliver the white glove service you deserve on your hard earned Caribbean vacation. Our dedicated team look forward to sharing their love of the BVI, both above and below the surface of our beautiful waters! 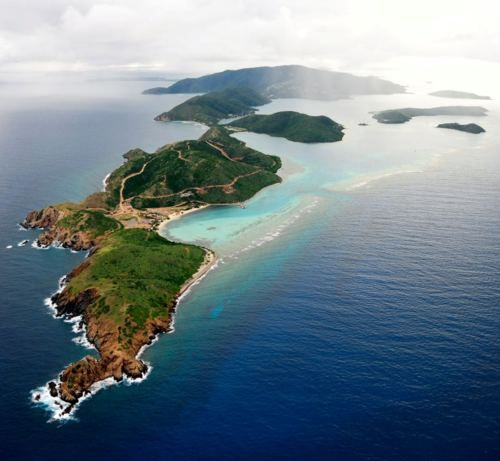 Virgin Gorda Yacht Harbour – Daily dive trips going out with 3 divers minimum/6 snorkelers required. Mon-Fri 8am-5pm, Sat 10-3 and closed on Sundays. We offer 2 tank morning trips and 1 tank afternoon trips. Our Scrub Island Resort location is currently open 8 am – 5 pm Sun-Sat. We offer 2 tank morning trips and 1 tank afternoon trips.  Leverick Bay – We have closed this location and will not be returning after almost 25 years there. Our entire equipment building, tanks, compressor and gear were blown away during Hurricane Irma. You can reach us via local BVI at 284-541-9818 and via Whatsapp. We are able to offer Airfills at both of our locations for $10/tank. Please remember, we need to see proof of diver certification for that. Gear rentals are also available for our friends on charter boats with pickup/drop off available at our Scrub Island Resort & Marina location.